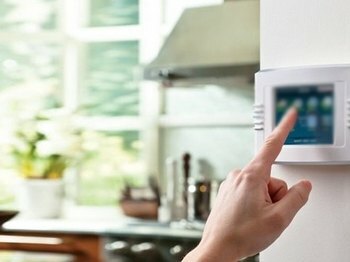 MF Steel offers turnkey solutions to home and office security. From Palisade fencing to CCTV cameras, we do everything that has got anything to do with securing your house or business. MF Steel was established in 1996 and is situated in the Roodepoort area of the West Rand. Palisade Fencing and Palisade Gates. 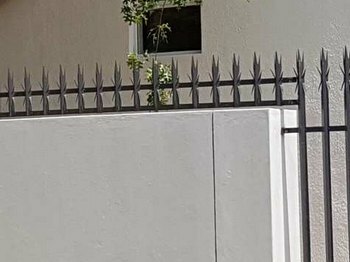 Manufacturing and Installations of various Steel and Palisade fencing West Rand Areas (Roodepoort, Krugersdorp, Randfontein and surrounding areas) and Randburg and surrounding areas. 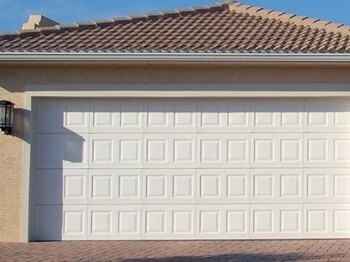 Driveway Gates & Garage Automation. Custom made Driveway Gates. 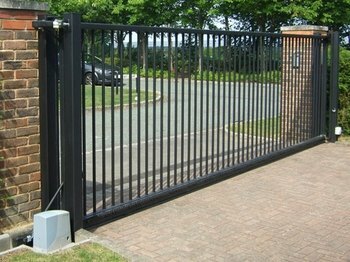 Manufacturing and Installations of Driveway gates in Roodepoort, Krugersdorp, Randfontein & Randburg areas. 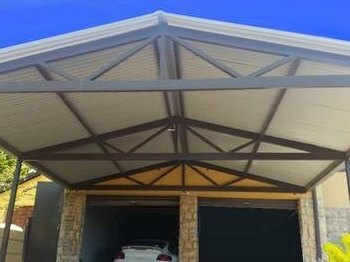 Installations of Spanish Bars, Burglar proofing, indoor and outdoor Security Gates and Burglar Bars West Rand, Roodepoort, Randfontein, Krugersdorp, Randburg and other surrounding West Rand Areas. 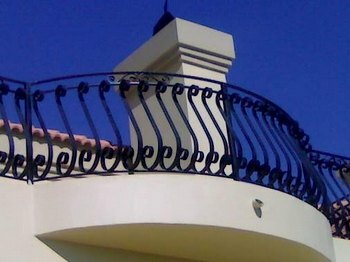 Manufacturing and Installation of Balcony Railings and Balustrades West Rand, Roodepoort, Krugersdorp, Randburg, Randfontein and other surrounding West Rand and Randburg Areas. 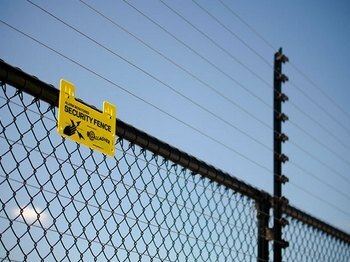 An electric fence is the first line of defense to your home and business. 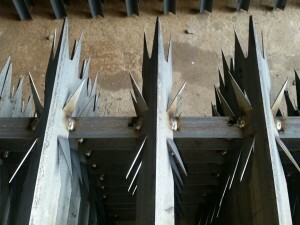 MF Security Systems does domestic and commercial electric fence installation in the West Rand and Randburg Areas. We also repair and maintain electric fences. MF Steel was established in 1996. 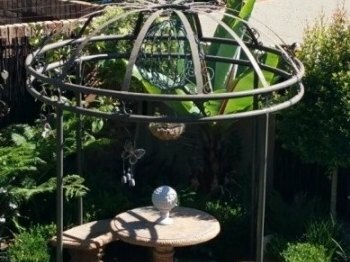 We are situated in the Roodepoort, West Rand, Gauteng area. 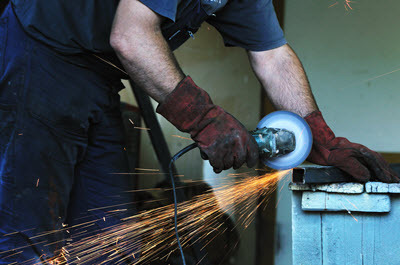 At MF Steel we take great pride in our craftsmanship. Every product is crafted with the utmost care and with the expertise that comes with more than 20 years of experience. 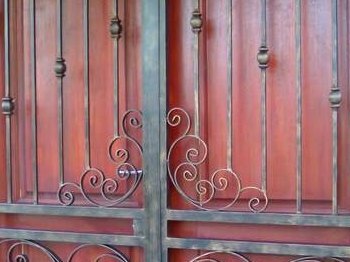 We produce steel products that will secure, beautify and enhance your property for the years to come. Tube bending and Steel bending.